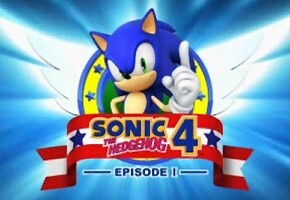 TSSZ News has learned the iOS App Store very quietly made available an updated copy of Sonic the Hedgehog 4: Episode I late Thursday evening with Game Center support. Version 1.1 adds support, but only time attack is supported. But each act has a leaderboard. It appears this is the only update to the iOS edition, and it’s a free one for those who already have the game. Thanks to AugieD for sending this to us. If you have news to share, be sure to share it with us by clicking News Tips at the top of every page.